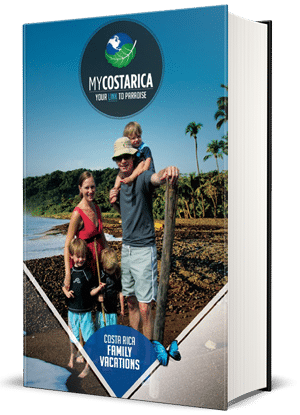 "Get your free Costa Rica Family Vacations Travel Guide, fun times just waiting to happen"
What’s inside the family Vacations guide? Costa Rica holds a lot to find on your next trip. 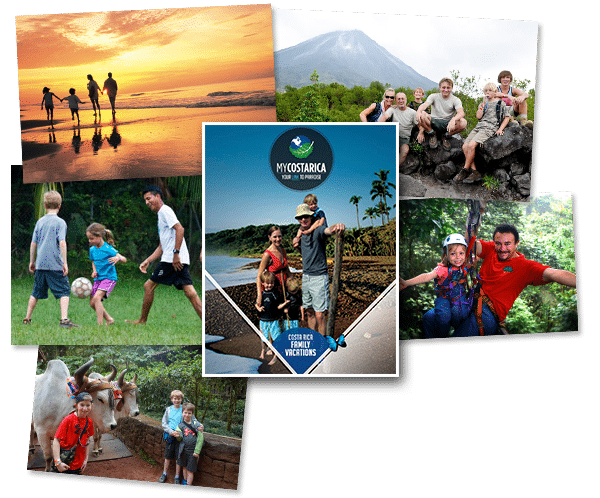 Inside the guide, you will find the best destinations for your Costa Rica Family Vacations. Let us help plan the ultimate family trip. We will give you great suggestions on top of what the guide already has. Also, find cool things to do while on Vacation. How My Costa Rica can help? Traveling as a family is a wonderful thing to do, getting to know each other better. Take a peek inside the guide and see these fascinating destination. Places full of Volcanos, Beaches, and Rainforests. Climb one of the tallest Volcanos in Costa Rica. Or Relax at a pristine beach to let all the stress wash away with the waves. Why not explore the rainforests or even the cloud forests of the deep jungle in Costa Rica. What is your favorite thing to do? Or what are your dream activities? Whatever it is we can make it happen. Try out any number of things to do on your Costa Rica Family Vacations. We will delight in bringing that childhood dream come to life and what about your children, maybe they have something they are just dying to try out. Maybe Ziplining near the Arenal Volcano, or Rafting the Pacuare River. Hold a baby monkey in your hand also even feed a toucan.